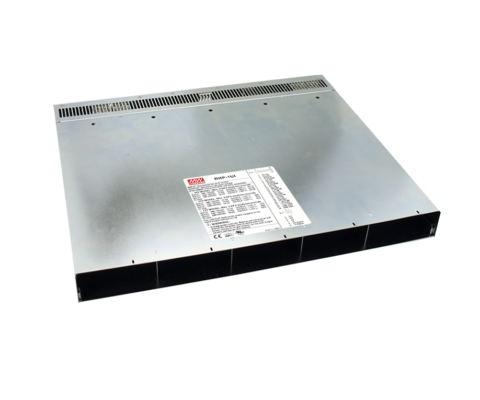 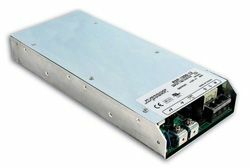 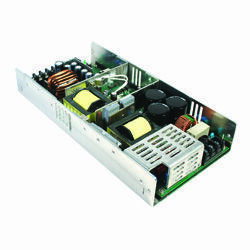 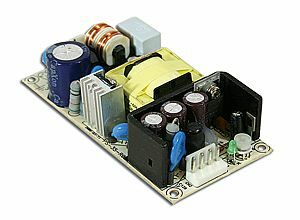 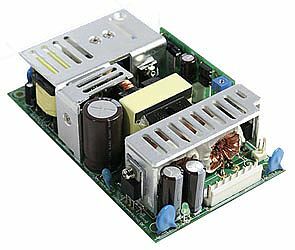 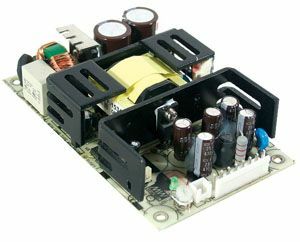 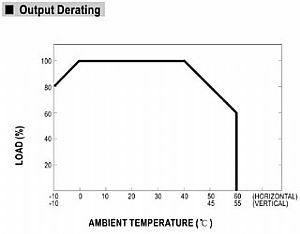 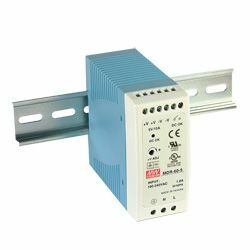 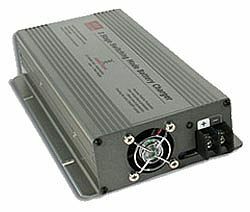 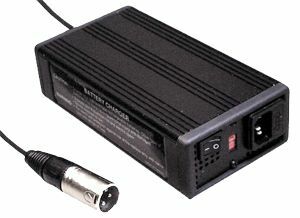 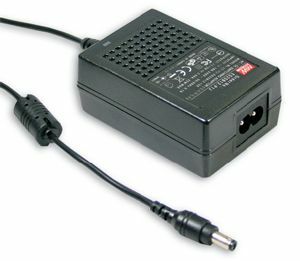 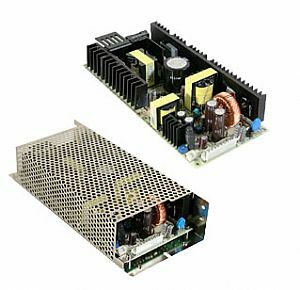 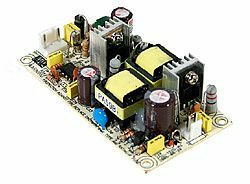 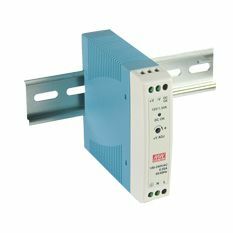 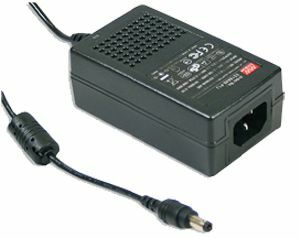 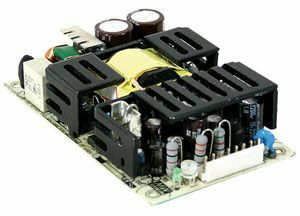 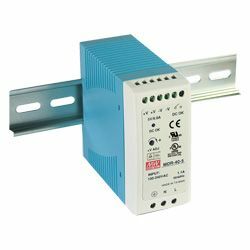 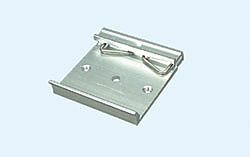 The RCP-2000 series are a state of the art AC/DC front end rectifiers with 1U compact size and 21.4W/in3 of high power density. 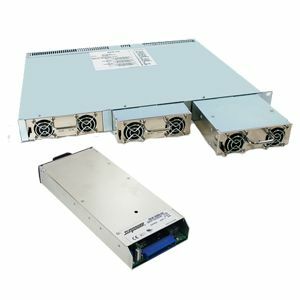 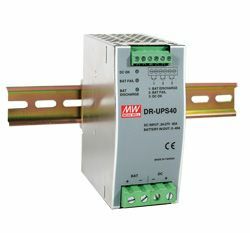 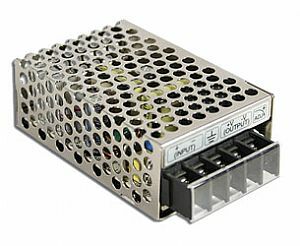 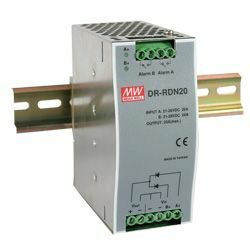 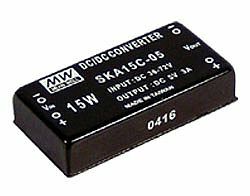 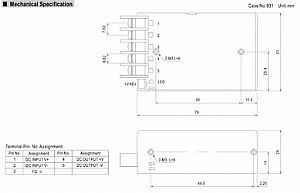 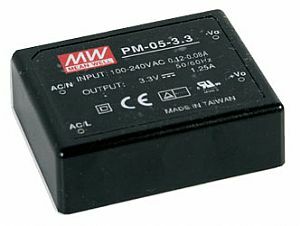 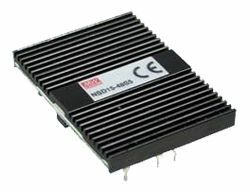 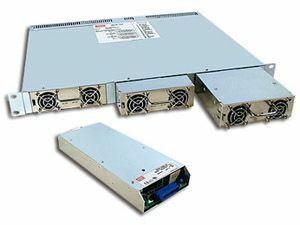 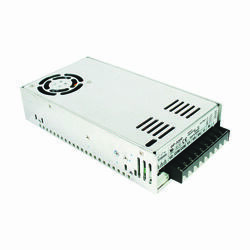 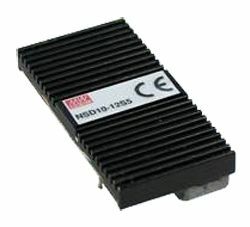 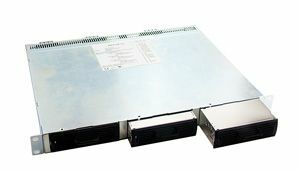 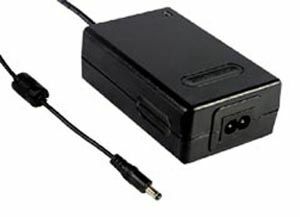 They can provide up to 2000W per unit for the applications of servers,information technology equipment, networking, telecommunications, and wide range of industrial applications using distributed power architecture. 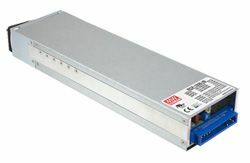 Equipped with hot-swap function and PMBus communication protocol, RCP-2000 can be assembled in 1U 19″ rack and controlled/monitored by an external device such as monitoring unit (RCP-CMU-1) or PC.